With Nozbe 3.8 on Android, we also introduce a dark mode and an even more polished Quick Add to the widget. This way, adding task parameters with hashtags is now more comfortable. Every parameter added via hashtag is highlighted and easy to edit. 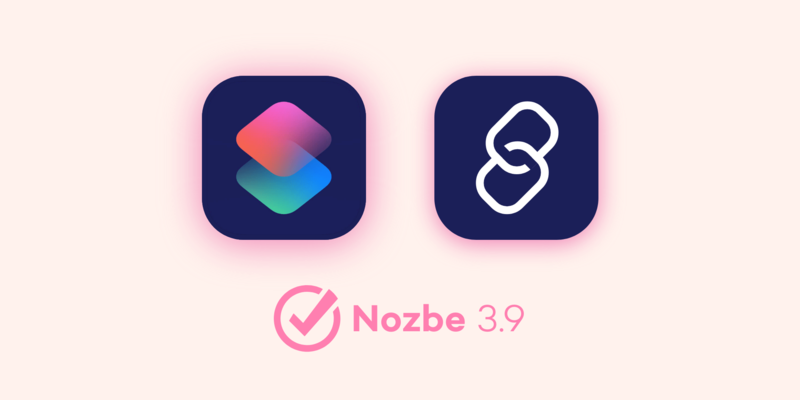 Just press and hold the Nozbe icon and you can drag shortcuts to your home screen or just launch them. 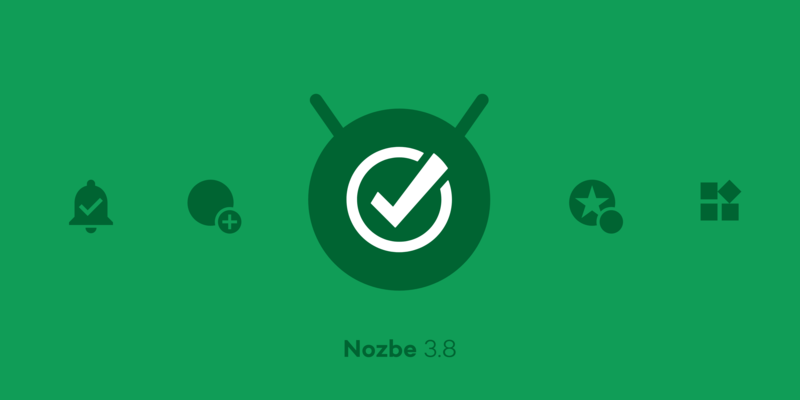 If you have Android 8.0 or higher, you can customize notification channels in Nozbe 3.8. Every channel can have its own settings (e.g., sound, behaviour, etc.). This way, you can easily filter the notifications that are most important to you and your workflow. 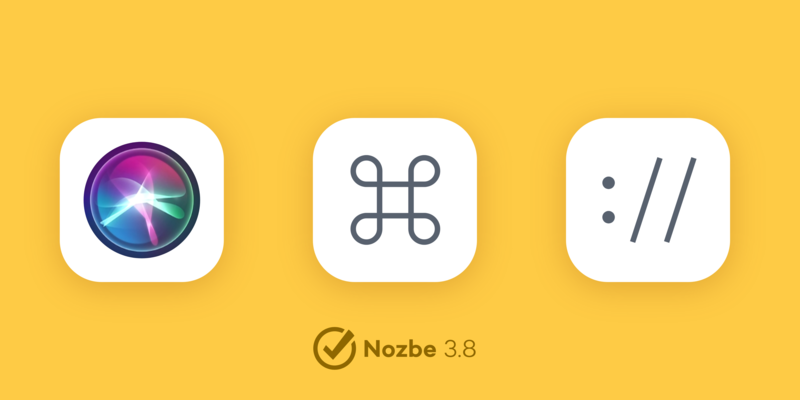 We also made some changes under the hood to optimize process of delivering Nozbe notifications. You can find the full release notes with all the new features, enhancements and fixes on our test blog. The new features for iOS will be covered in the next blog post. 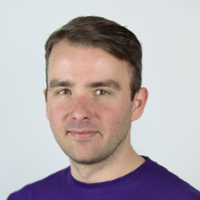 Product Manager at Nozbe. When I’m not working I’m shooting mobile photos.